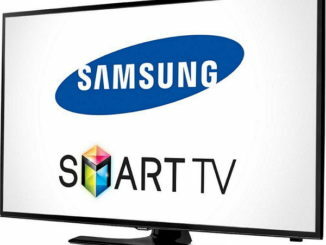 How to play MKV Video files on Samsung smart TV. 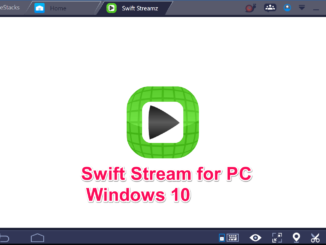 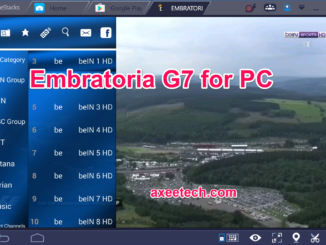 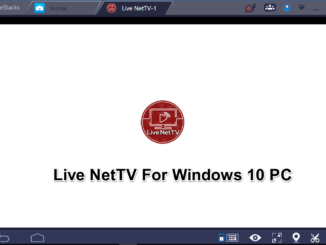 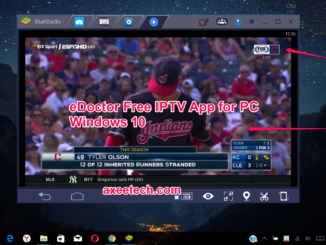 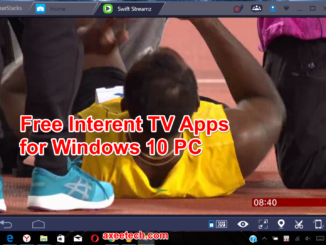 3 Best Live TV streaming apps for Windows 10 PC. 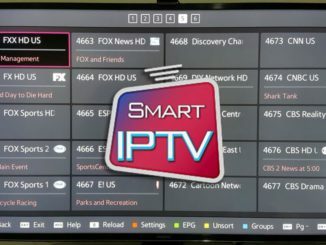 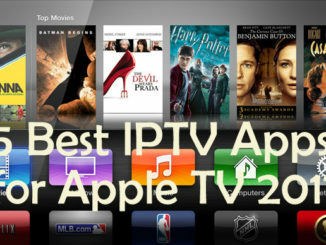 Best IPTV apps for Samsung Smart TV 2017.